Written for the Sunday and Festival themes in the Revised Common Lectionary. 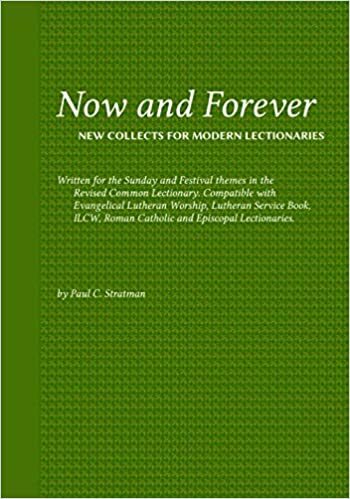 Because the prayers focus mainly on the themes in the Gospels, the prayers are compatible or usable with Revised Common Lectionary, Evangelical Lutheran Worship, Lutheran Service Book, ILCW, Roman Catholic and Episcopal lectionaries. Previous Previous post: Only Two Weeks until St. Patrick’s Day!